Scottish Home Improvements wants to help you protect your Berthoud home from the harsh weather elements and environmental extremes of Colorado, no matter what your choice of siding may be. Since Berthoud is so exposed during the winter, you are faced with freezing temperatures and harsh winds. In the summer you are challenged with the bright, powerful sun which can cause fading to your exterior finishes. It is not advisable to use vinyl siding in this environment, as the bitter temperatures can cause the material to splinter. To get the best prices with the lowest maintenance costs, let Scottish Home Improvements present you your best options. James Hardie fiber cement siding is a great choice for any home or business in Berthoud, Colorado, because it can withstand the elements that occur in such an exposed Colorado area. Wild storms ranging from hail to tornadoes have been known to pass through Berthoud. With fiber cement siding your damage from unpredictable weather occurrences is minimized. James Hardie® siding is hail resistant and fire retardant. It is also an excellent insulator, helping property owners save significantly on energy costs. This high performing siding solution offers low maintenance and is a great ROI. Alongside the practical benefits, James Hardie® fiber cement siding has limitless design possibilities and aesthetic value. Scottish Home Improvements provides a plethora of exterior designs, colors, and architectural styles to choose from, providing every client the opportunity to tailor the exterior of their home to their own personal preferences. It can even be crafted to match your current exterior, so there is no need to rid yourself of the existing natural wood or stone accents. In fact, if you already have cedar siding, we can match your new siding and then provide a high-quality sealant to keep your cedar siding looking newer longer. Many business owners of Berthoud, Colorado choose steel siding for their commercial exterior needs. This solution is affordable and, most importantly, durable, keeping your business appealing, therefore, attracting new customers and retaining old ones. Steel siding offers low maintenance requirements, making it a great siding option for stand-alone garages, outdoor workshops, and more. 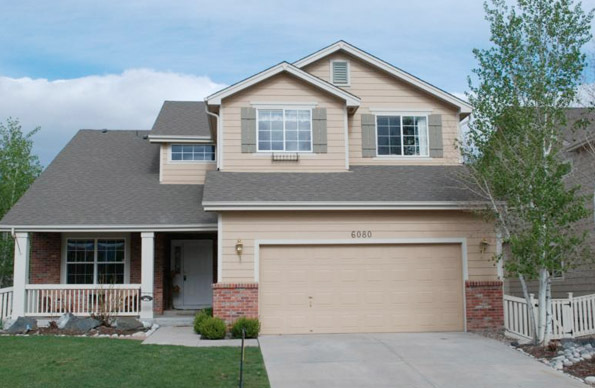 Stucco siding has always been a popular choice in Berthoud, offering high performance and aesthetics. This traditional siding product is a cost-effective, modern choice for homeowners seeking that clean look. Wood and cedar siding have unparalleled aesthetics but require more maintenance than other siding options. Our inventory of authentic wood and cedar siding are sourced from local, family-owned companies Rocky Mountain Forest Products and Specialty Wood Products. We guarantee we have the aesthetic and wood type you’re looking for. 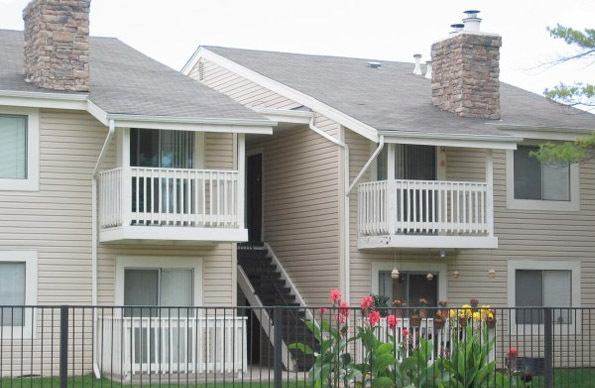 We’re proud to be the trusted siding repair company for Berthoud homes and businesses. Whether your property has endured hail damage or color fading, we can make your siding appear new again. With the largest siding material inventory available, we can match your original siding ensuring a seamless repair process. Scottish Home Improvements would like the opportunity to earn your business. We’re siding experts with decades of experience. Let our product knowledge and experience help you find the right siding product for your home or business. Call us today for a free on-site consultation regarding your siding needs.